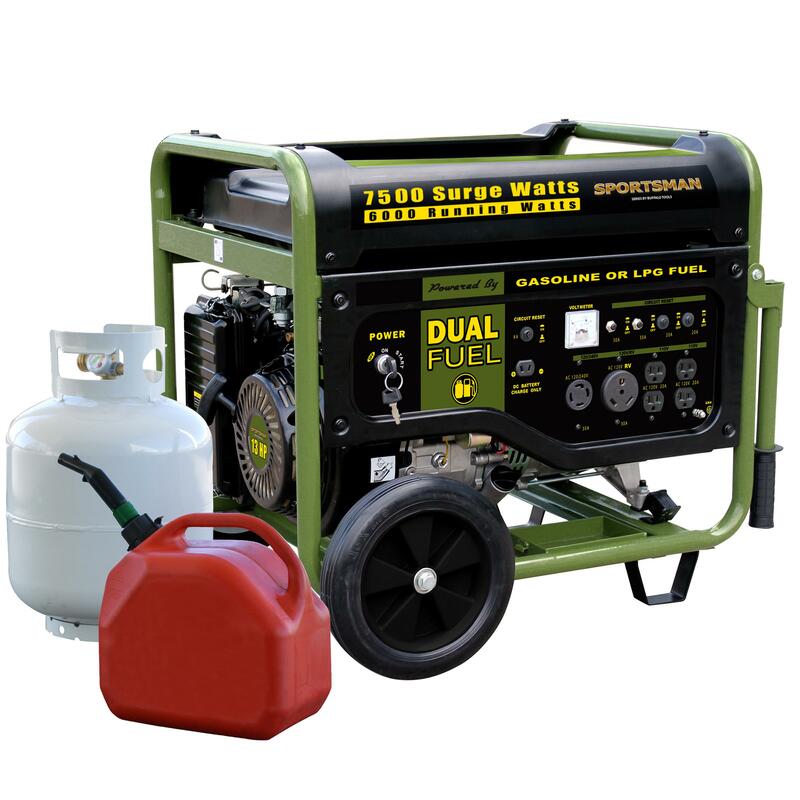 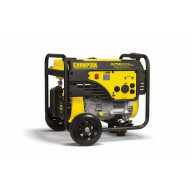 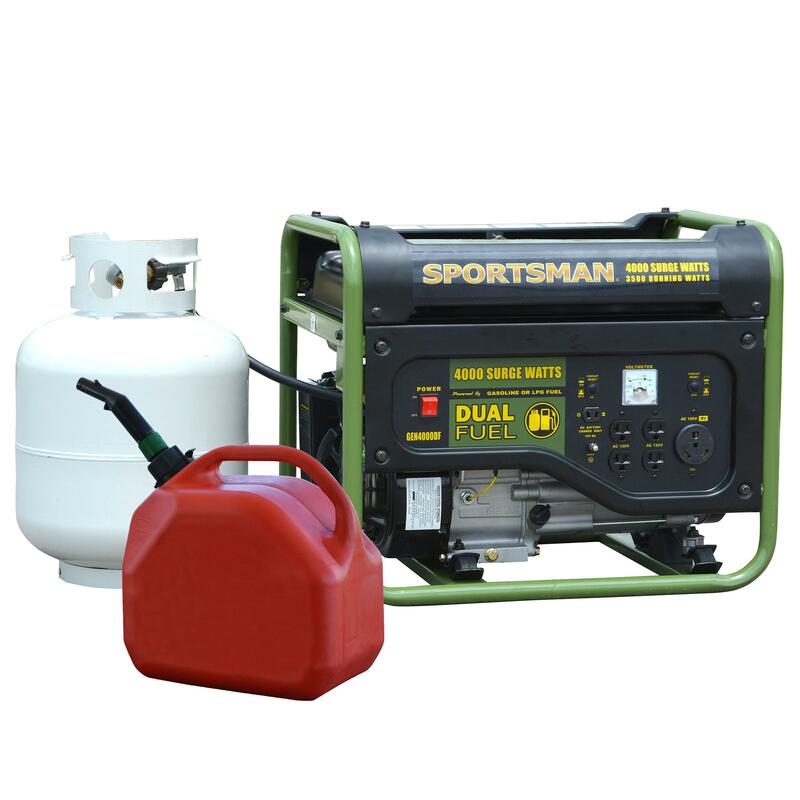 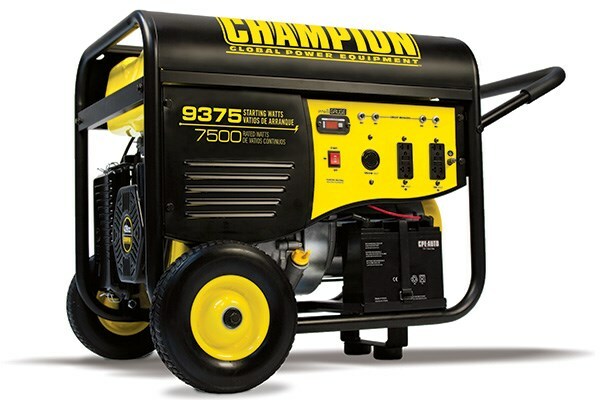 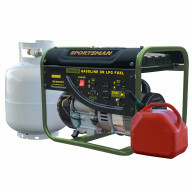 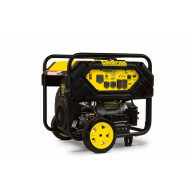 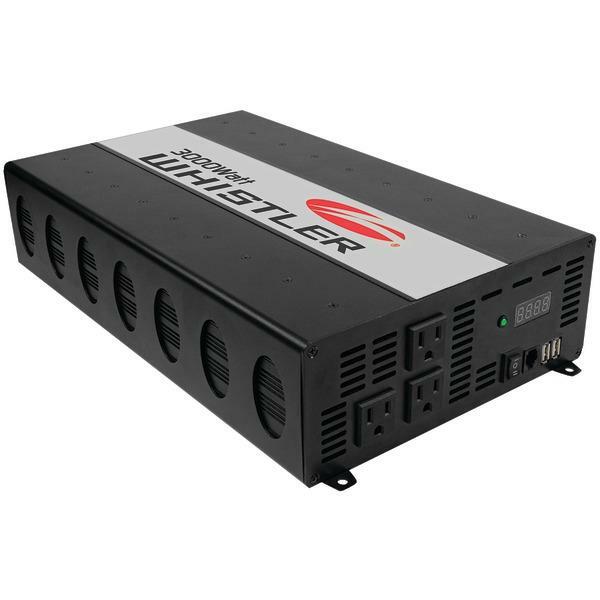 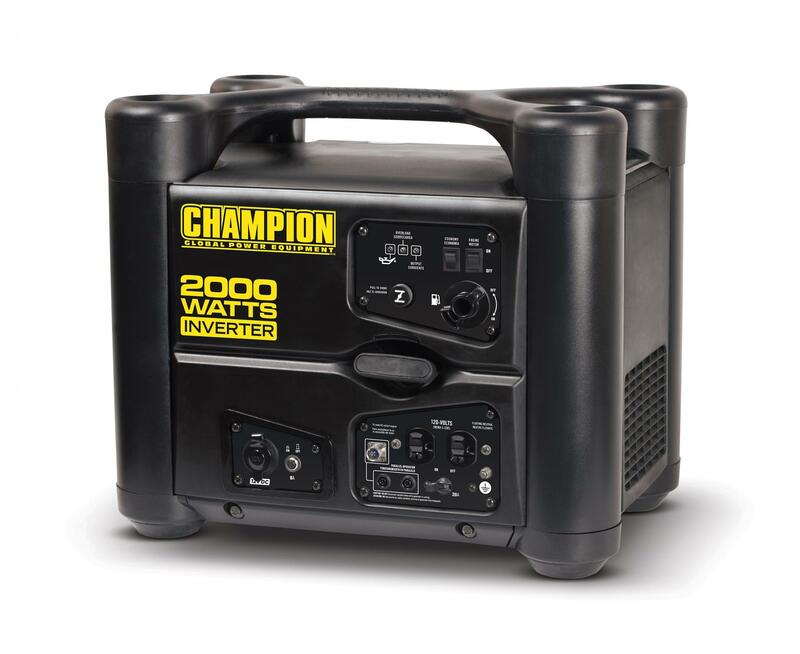 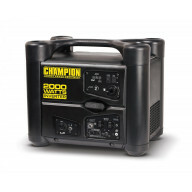 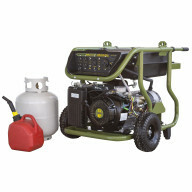 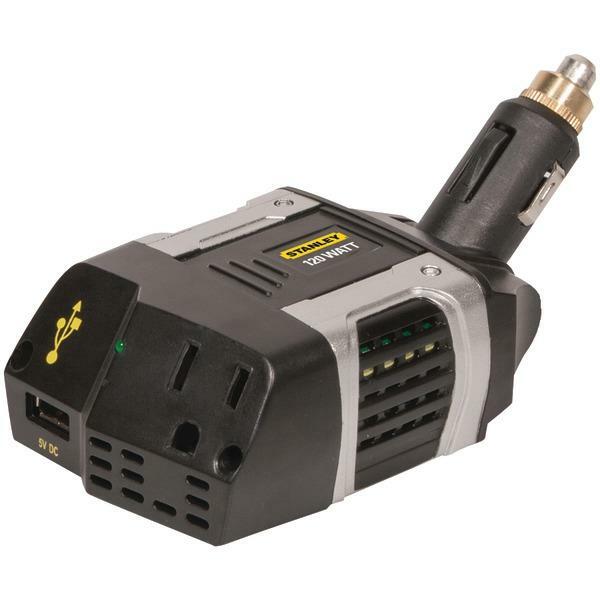 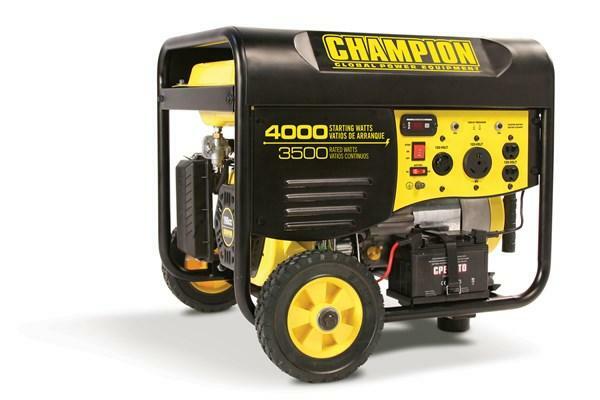 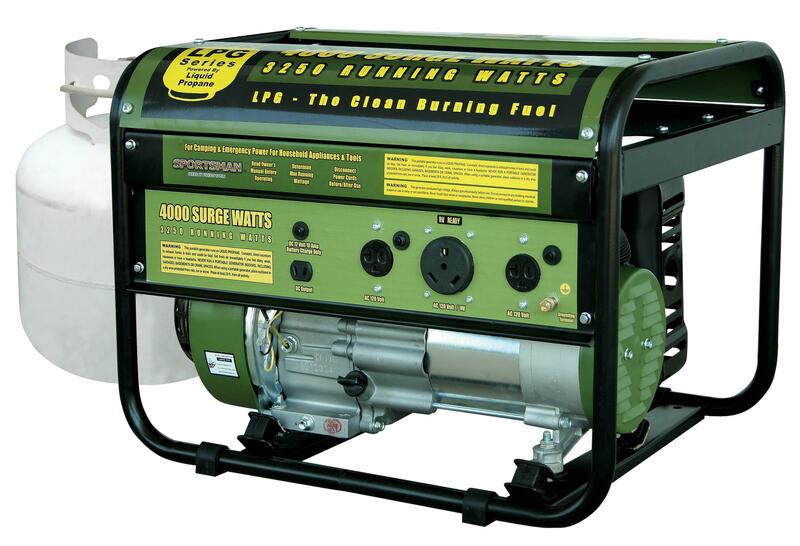 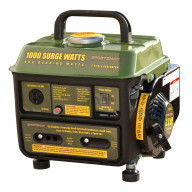 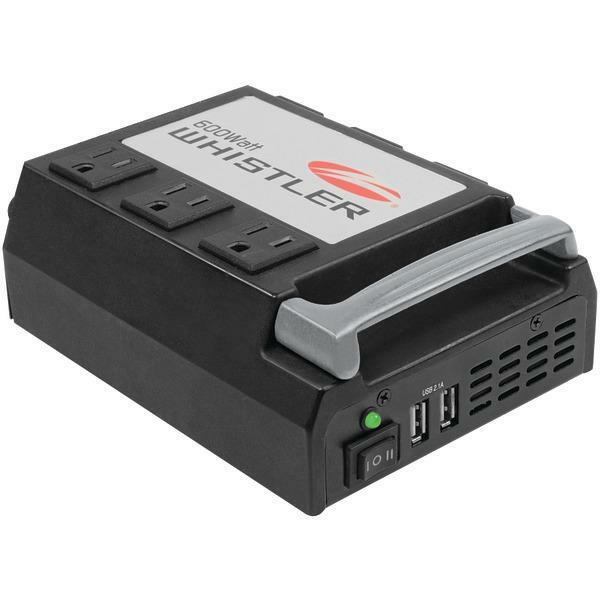 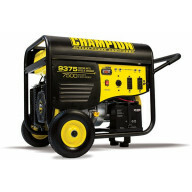 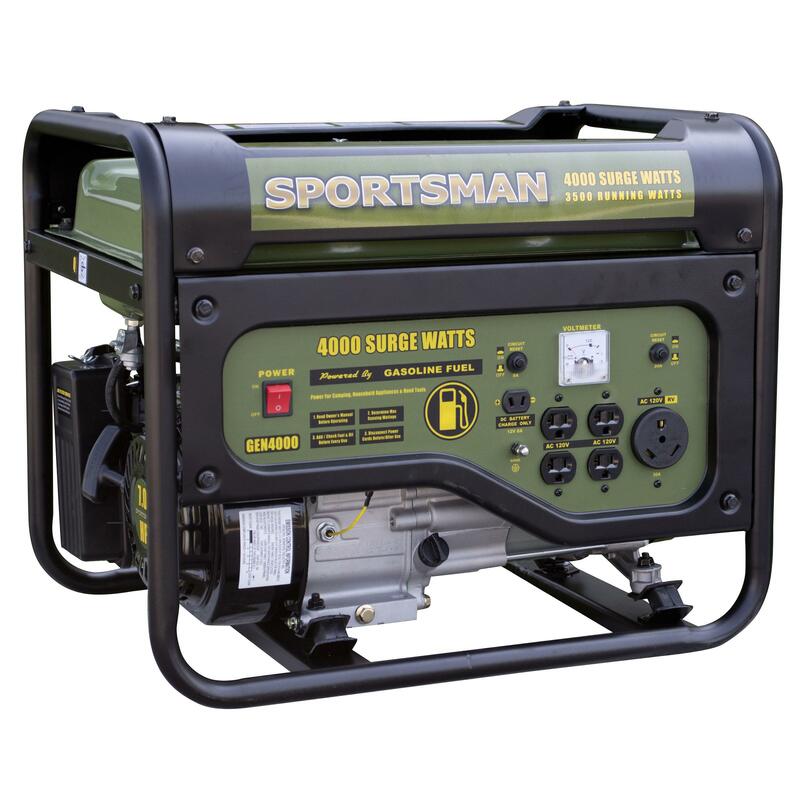 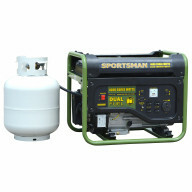 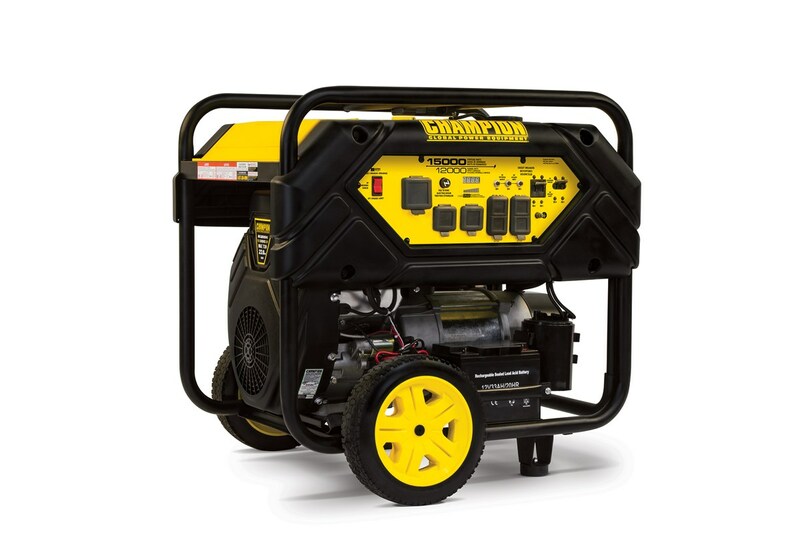 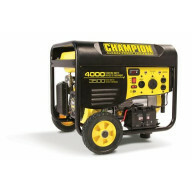 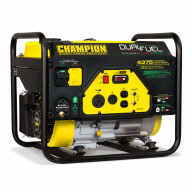 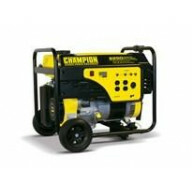 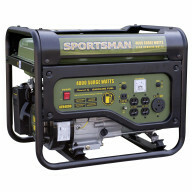 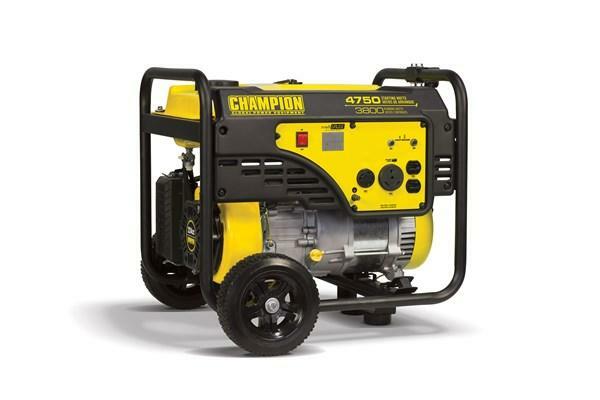 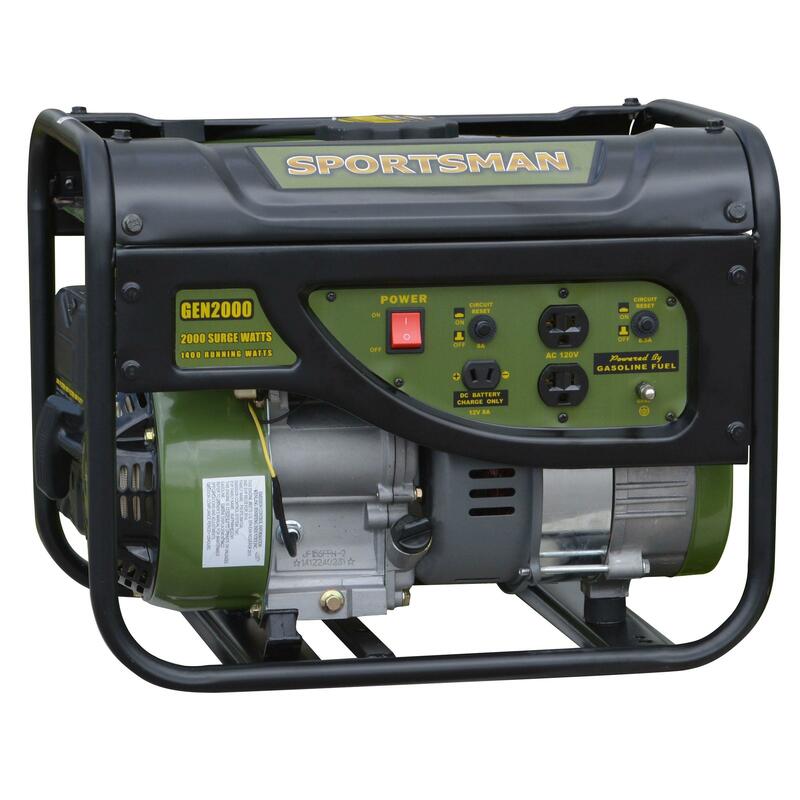 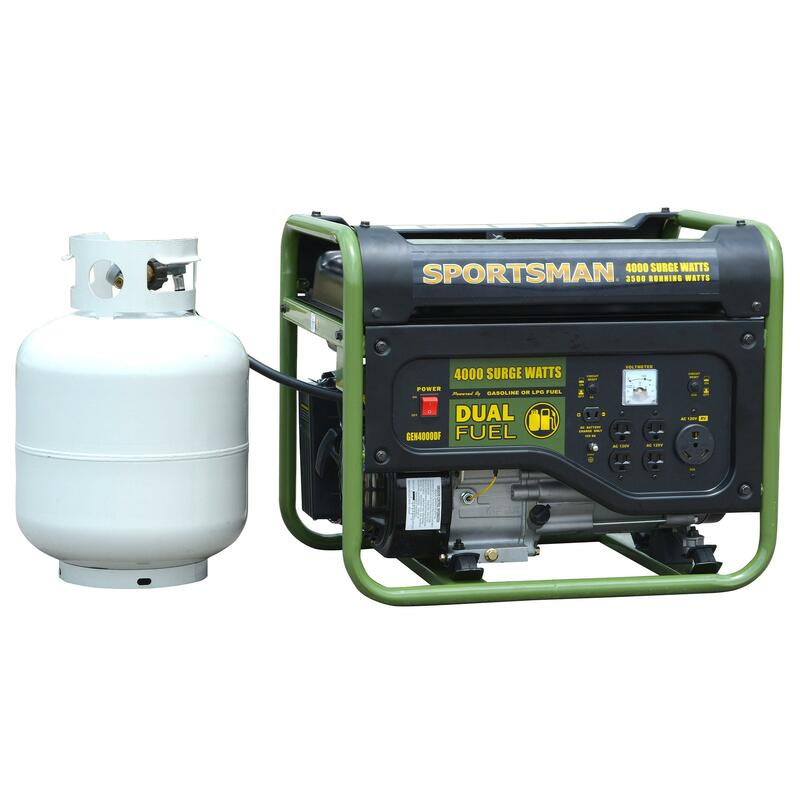 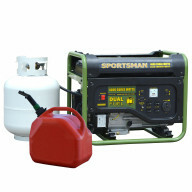 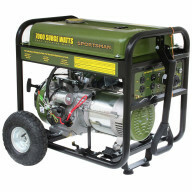 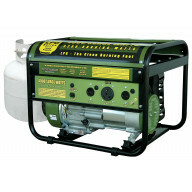 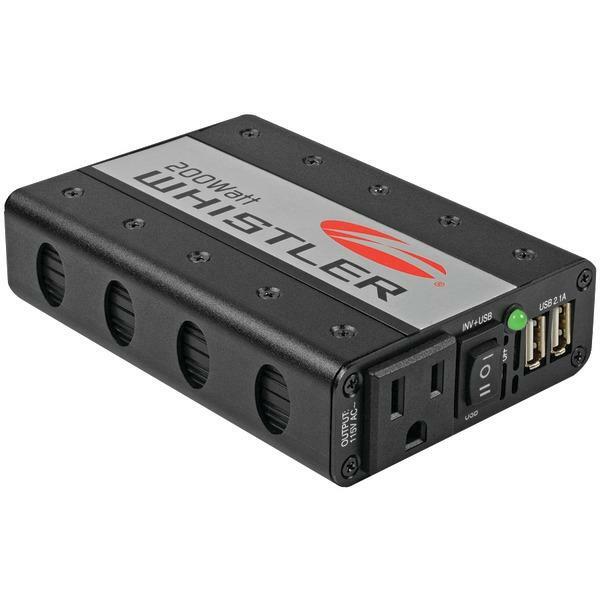 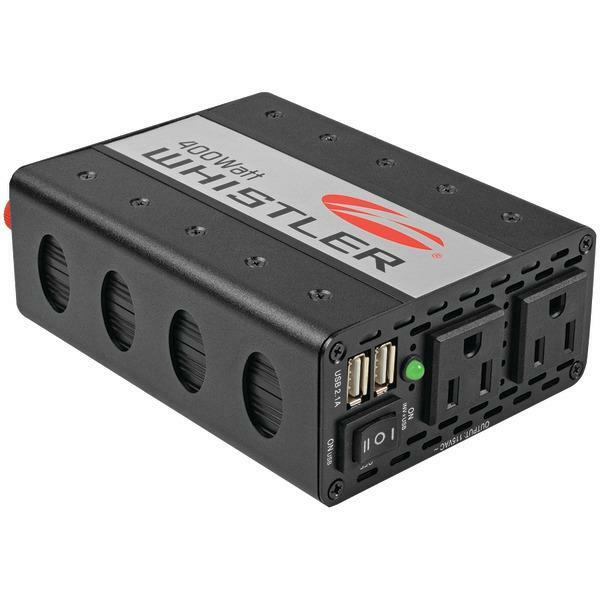 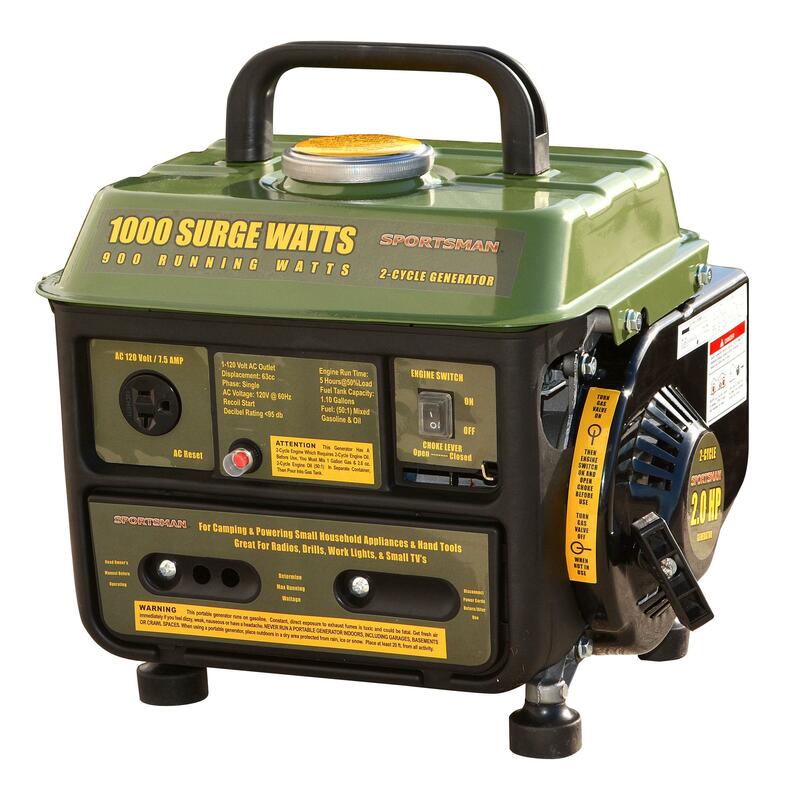 Sportsman GEN1000 1000 Surge Watt Portable Generat..
3500W/4000W Wireless Remote Start Generator - 4656..
Sportsman GEN4000DFC 4000 Watt Dual Fuel Generator..
Sportsman GEN4000C Gasoline 4000 Watt Portable Gen..
Sportsman GEN4000 Gasoline 4000 Watt Portable Gene..
Sportsman GEN2000 Gasoline 2000 Watt Portable Gene.. 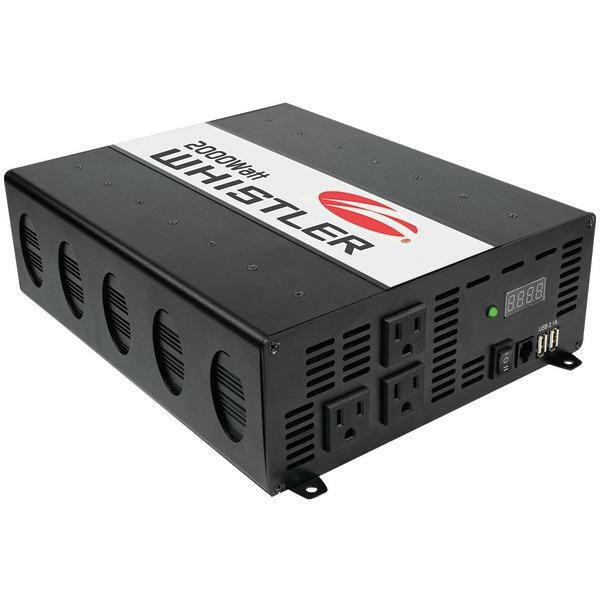 When you are concerned about power supplies to your vehicle, then you should stop by and select from the collection that has been showcased online. 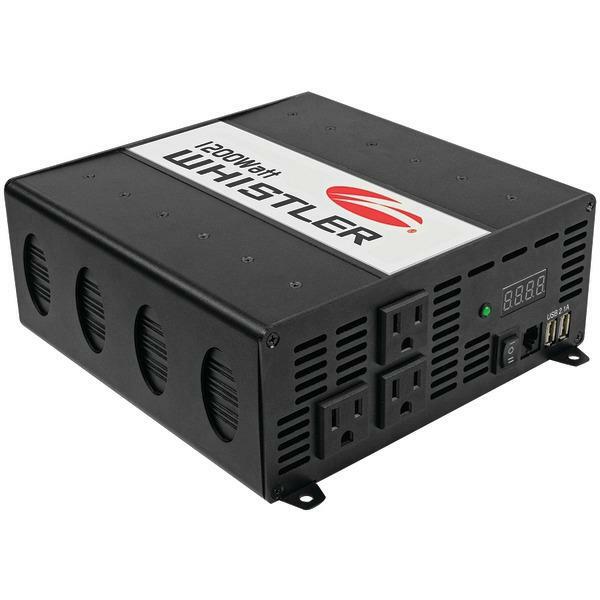 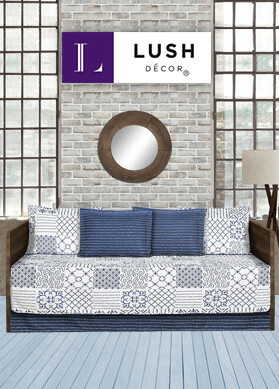 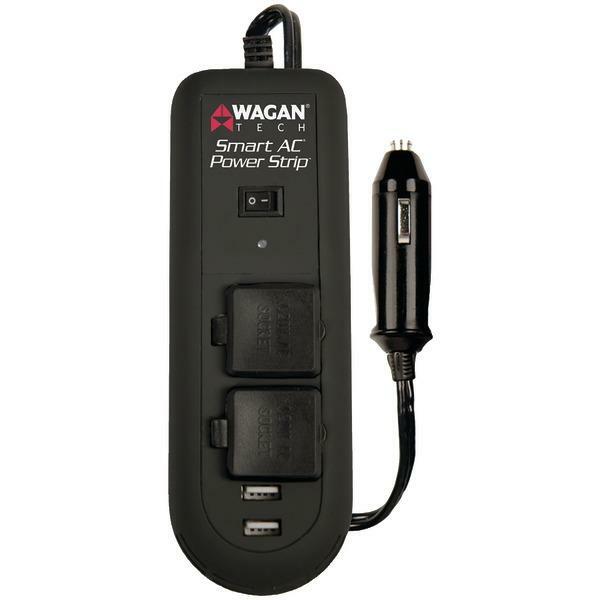 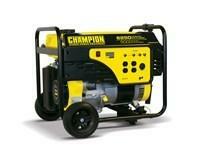 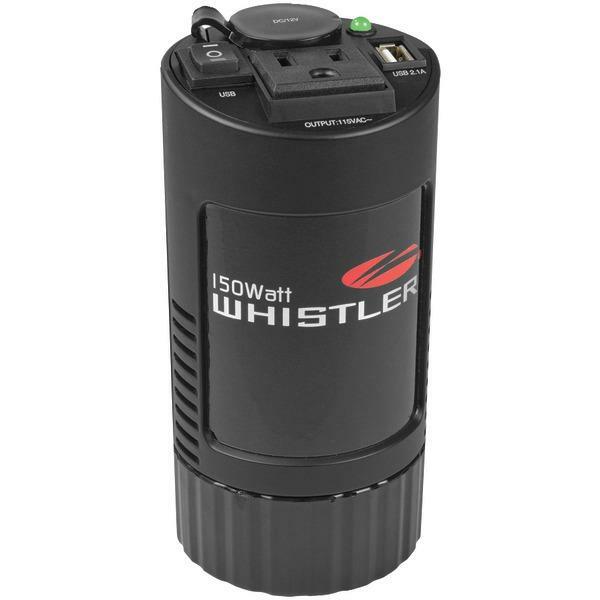 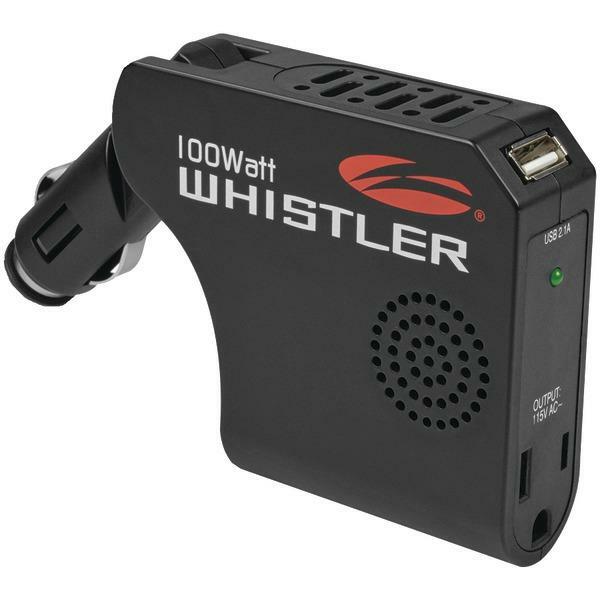 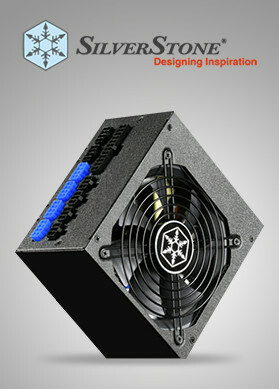 Certainly, you would be making the right purchase as you shop power and electrical products online in USA.